﻿ Find a Home -WHY LOVETT HOMES? Lovett Homes develops design-driven, amenity-rich homes in premium neighborhoods that enhance the lifestyles of our homeowners. Lovett builds luxury homes with a distinction that leaves homeowners enchanted. By harmonizing the ideals of old-world architecture with contemporary styling, lavish luxuries and sustainable performance, Lovett creates prestigious homes that stand the test of time. 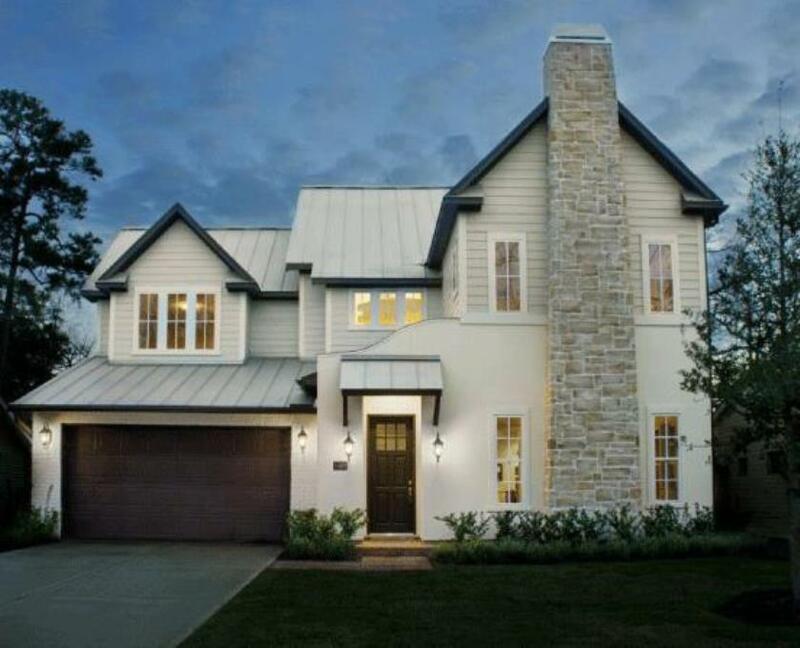 Founded in 1980, Lovett builds distinct, luxury homes throughout Houston. With more than three decades of experience, Lovett has crafted a reputation as one of Texas' premier home developers.